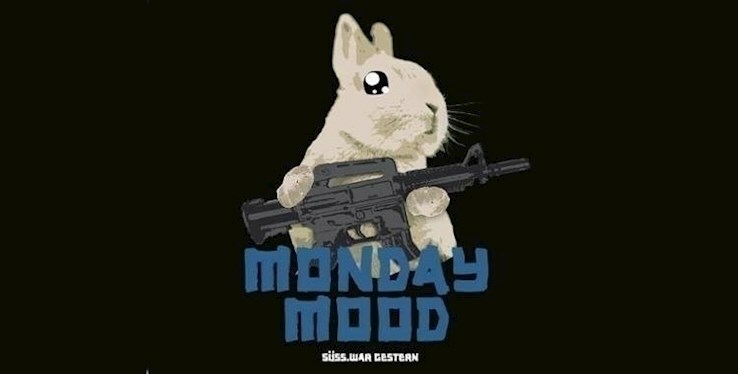 This event "Monday Mood" @ Süss War Gestern has already ended on 04/15/2019. Here you can find upcoming events for this location! Süss war Gestern was born when a cozy club and a boozy bar made love. It popped out and started eating weekdays until it grew into a fully-fledged club, hungry for the weekend. Floating high up in the realms of fantasy, “Süss” occupies the sweet spot between cosy hangout, watering hole and jacking zone. Enjoy living room vibes, reasonably priced drinks, a happy and unpretentious crowd, and hand-picked DJs from Berlin's electronic music jungle.